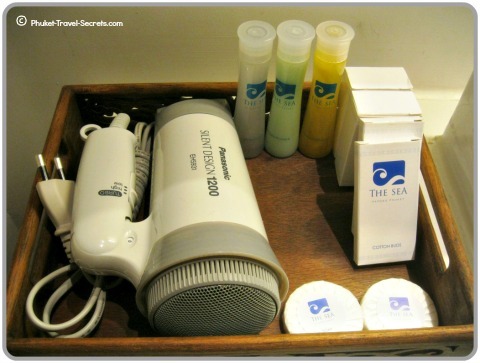 Our stay at the Sea Patong Hotel in Phuket was nothing short of fantastic! We enjoyed a wonderful 3 night stay at the Sea Patong and would highly recommend it to other travellers. Especially for those looking for a modern, clean and extremely comfortable hotel that is close to, but not to close to all the action in Patong. As usual we checked the price of room rates, read reviews and booked our 3 night stay at the Sea Patong online, the price of the hotel was very affordable in comparison to other hotels in the area. 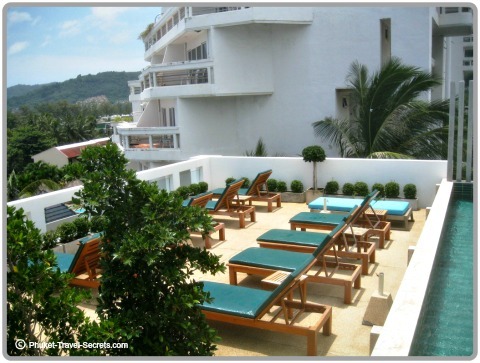 The Sea Patong hotel is conveniently located in Haad Patong Road at the quieter northern end of Patong Beach. Whilst this hotel is not located directly on the beach it is no more than a 5 minute walk away and within 10 minutes’ walk to Bangla Road and JungCeylon Shopping Mall. 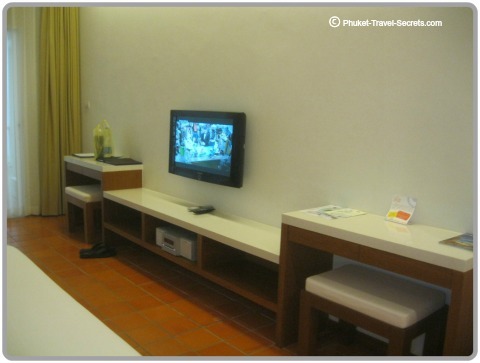 There is 39 rooms at the Sea Patong all of which are incredibly spacious, modern and most importantly clean and very comfortable. From the moment we entered our room you could see the attention to detail. Within the rooms there is a sitting area with leather lounge and coffee table and a 32” Plasma Television and entertainment system. 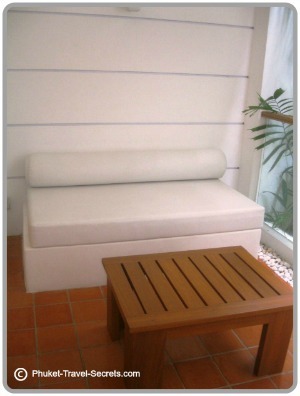 There is ample bench space including two under bench stools which are located either side of the plasma TV. 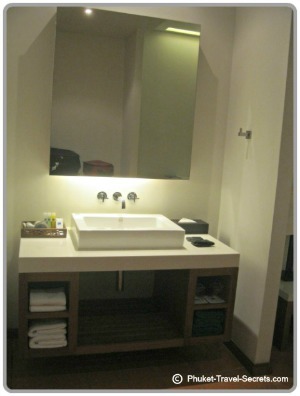 There is a rain shower which is situated in a separate room from the toilet and the hand basin and mirror are located just outside the shower room, which is a very clever and practical design. What we really liked about the rooms at the Sea Patong was the large outdoor sitting areas, which are furnished with a white leather day bed, coffee table and an overhead fan. You can choose between twin beds or queen size beds, the beds are comfortable, a little firm but most beds are in Thailand. 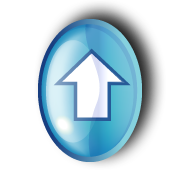 The Hotel also provides free wireless internet which worked very well in our room. As an extra bonus the Sea Patong also has a FREE mini bar which is restocked daily with soft drink, fruit juice and drinking water. Tea and coffee making facilities are also available and restocked daily. 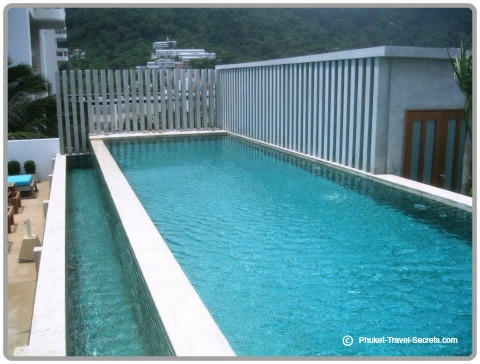 On the rooftop of the Sea Patong is well maintained swimming pool, the pool itself is only relatively small, but large enough to do laps and cool down. 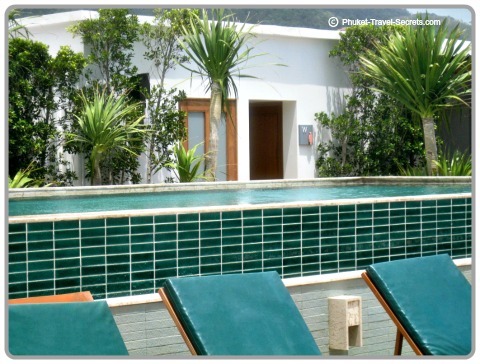 There is also plenty of sunbeds on the rooftop, for those want to chill by the pool. 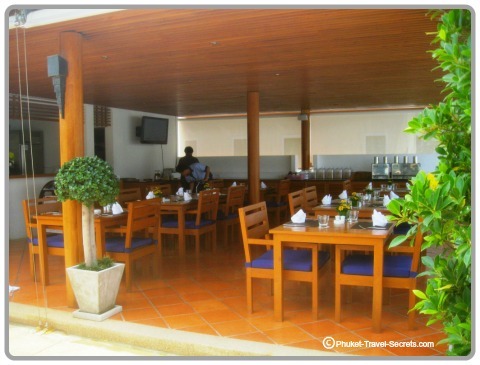 Located near the rooftop swimming pool is an open air restaurant called “The Blue” which is open from daily from 7am – 7pm. Whilst our stay at this hotel in Phuket was only a short stay we thoroughly enjoyed everything that this small boutique hotel had to offer and would definitely return again. 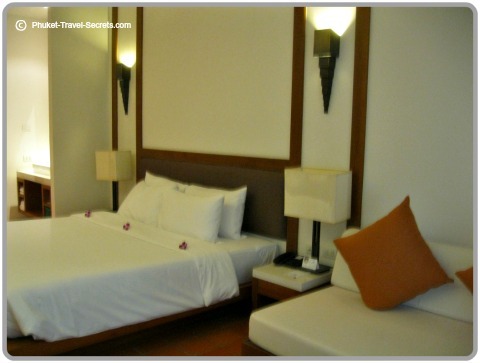 For such an affordable priced room rate the Sea Patong provides everything you need for your holiday vacation in Phuket. There are no bathtubs at the Sea Patong. The Sea Patong Hotel is situated right next door to its sister hotel the Nap Patong and within walking distance to minimarts, a range of eateries, restaurants and shops.